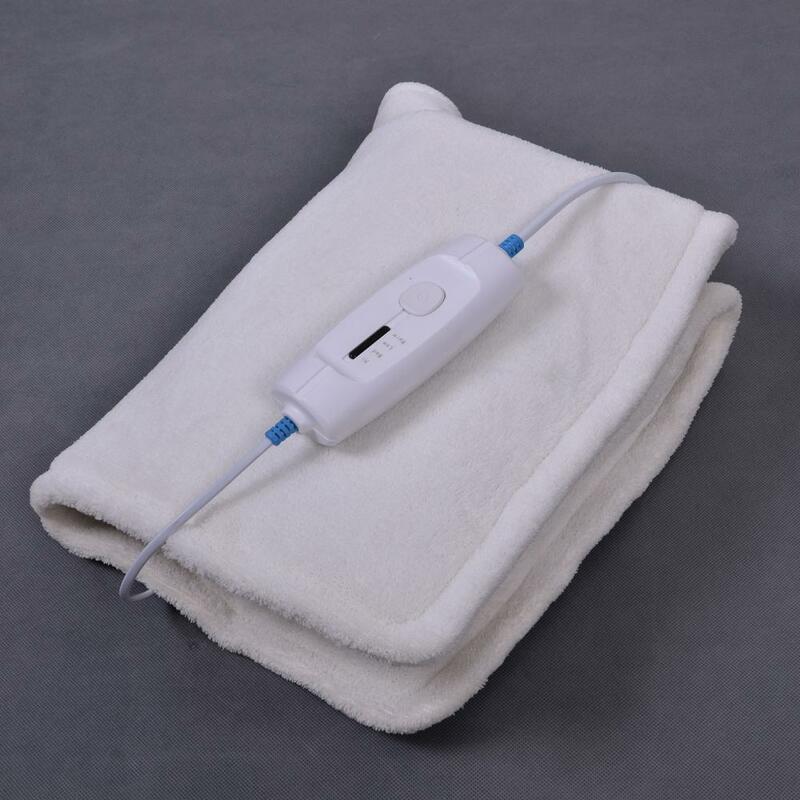 SP5056H Neck & Shoulder Heating Pad is a special Heating Pad used for heat therapy of neck & shoulder. 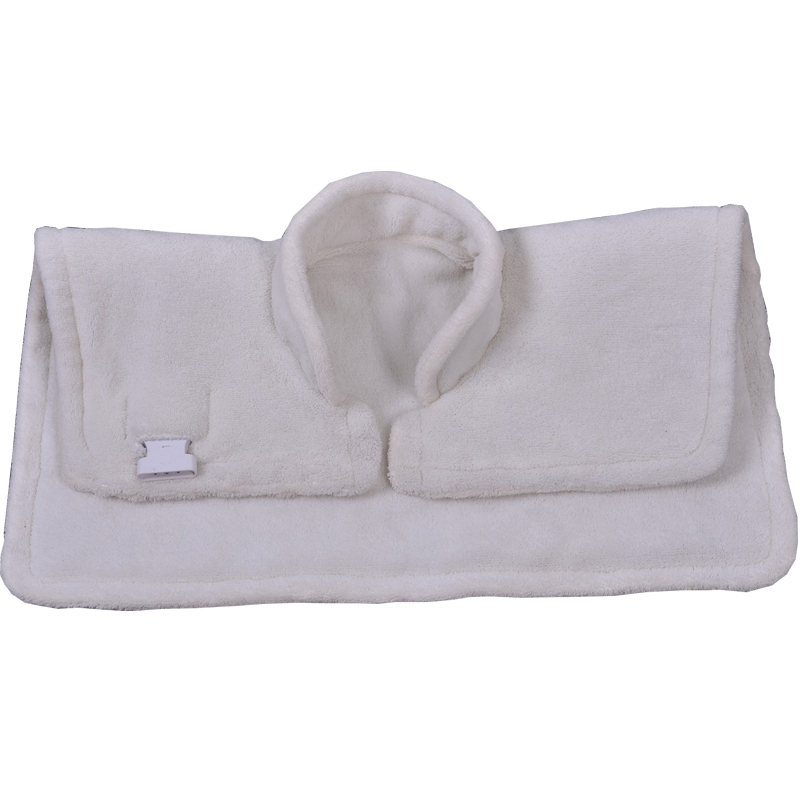 SP5056H neck & shoulder heating pad is using the luxurious fabric: coral fleece. 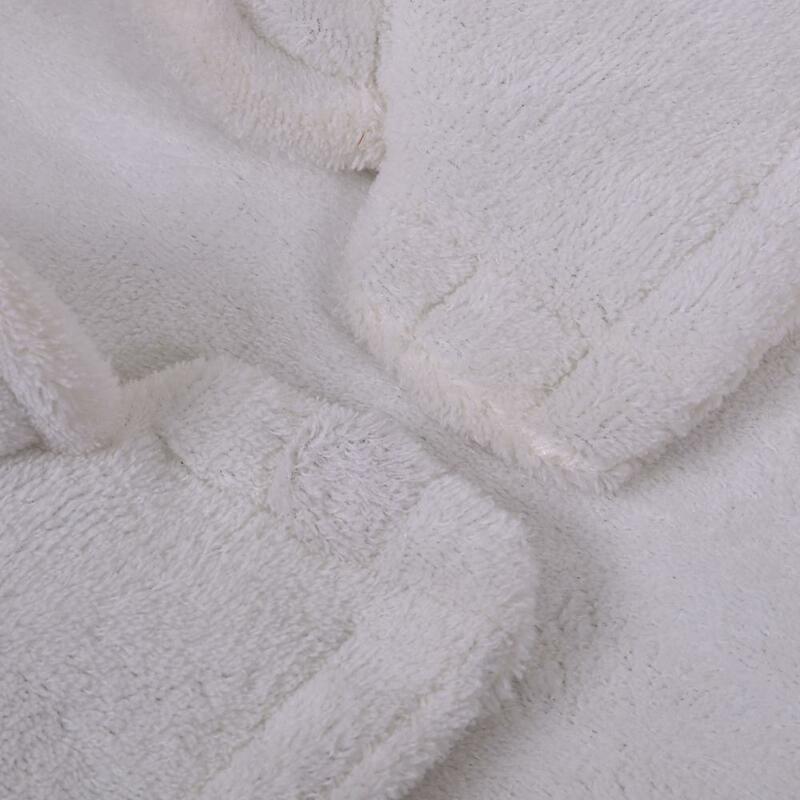 Looking for ideal Neck & Shoulder Heating Pad Manufacturer & supplier ? We have a wide selection at great prices to help you get creative. 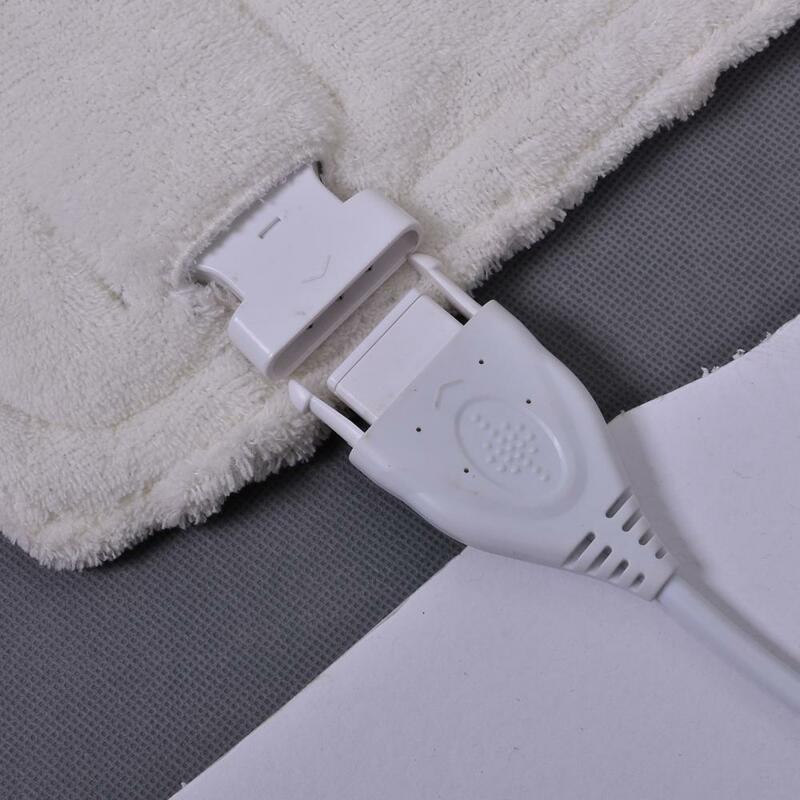 All the Neck Heating Pad are quality guaranteed. 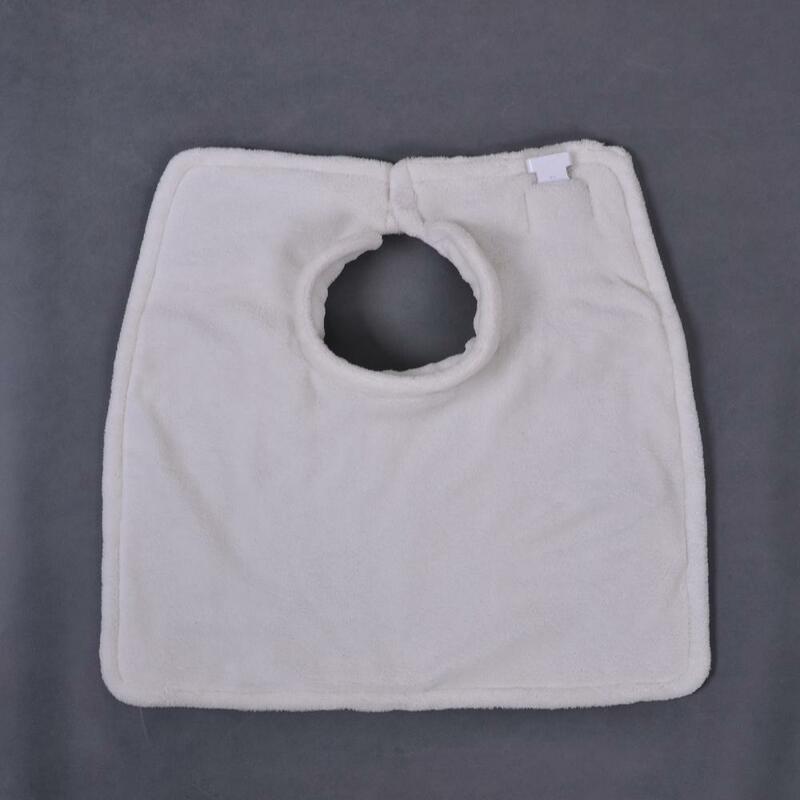 We are China Origin Factory of Shoulder Heating Pad. If you have any question, please feel free to contact us.